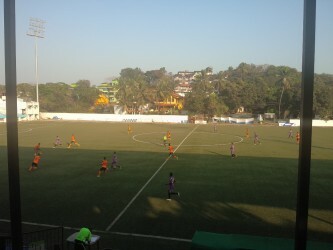 FC Bardez Goa play Sporting Clube de Goa in the TACA Goa U-20 League match which will be held at Duler Stadium on Tuesday. FC Bardez are currently on the 4th spot with 12 points just a point behind third placed Santa Cruz Club Cavelossim. FCBG played CSM Taleigao in their last encounter which was over a month back and came out strong with a 1-4 victory. They will be looking to get another win over champions-elect Sporting. 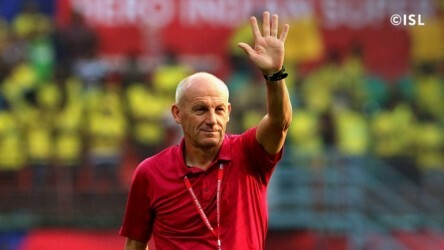 Sporting Clube de Goa already have the title in their hands, as they stand tall with 19 points having played seven matches. They beat Vasco 2-0 in their last match and will want to continue the winning momentum..
Cavin Soares will be out due to injury. Santosh Pujar will be back in goal as he has completed his suspension. 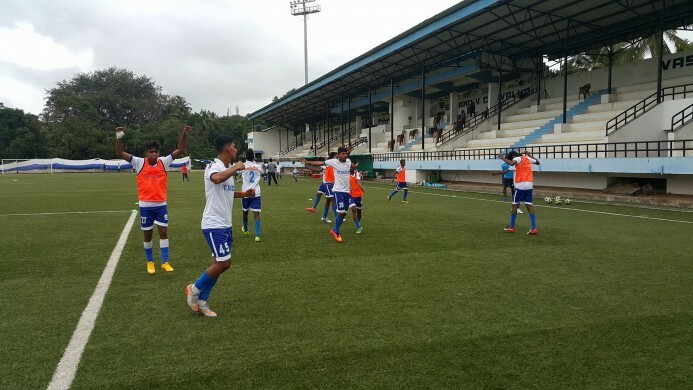 The rest of the squad are fit and available for selection..
Santosh Pujar, Anil Chawan, Lalbabu Mahtd, Viraj Naik, Ashley Cardozo, Kirtikesh Gadekar , Latesh Mandreakr, Jesmon Soares, Saviour Gama, Ronil Azavedo, Manjunath Rathord.